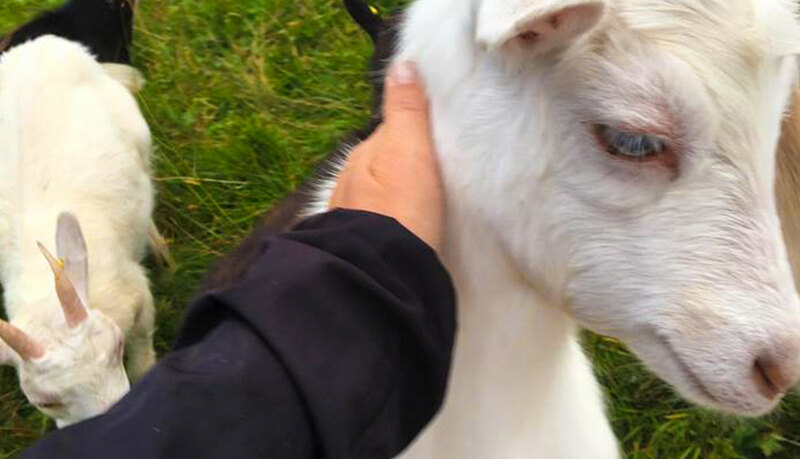 Come and experience the stunning views of the Traditional Norwegian goat farm Yste Kilsti. It is just a short 30 min drive from Geiranger which gives you plenty of time to explore! Join us on one of these unique tours and share in the daily lives of Jannicke and her family as they operate this small traditional family business. 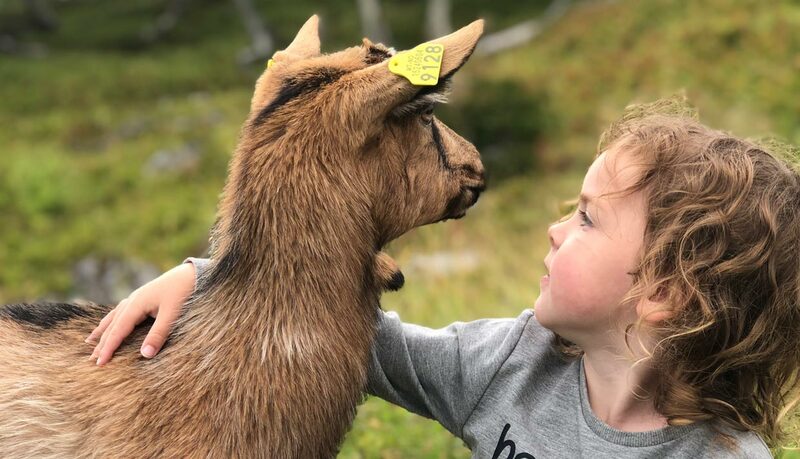 The Farm itself is perched on top of the cliff above the Storfjord and has incredible views. 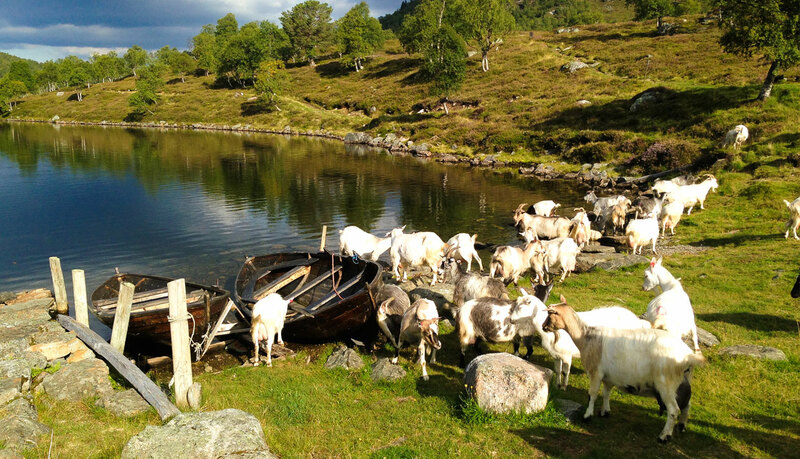 The goat grazing area is situated around the beautiful and tranquil setting of Lake Kilsti... and of course you have to meet the cute goats!